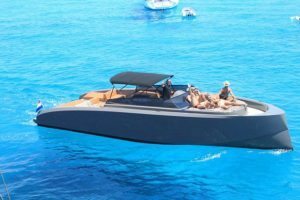 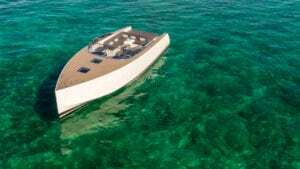 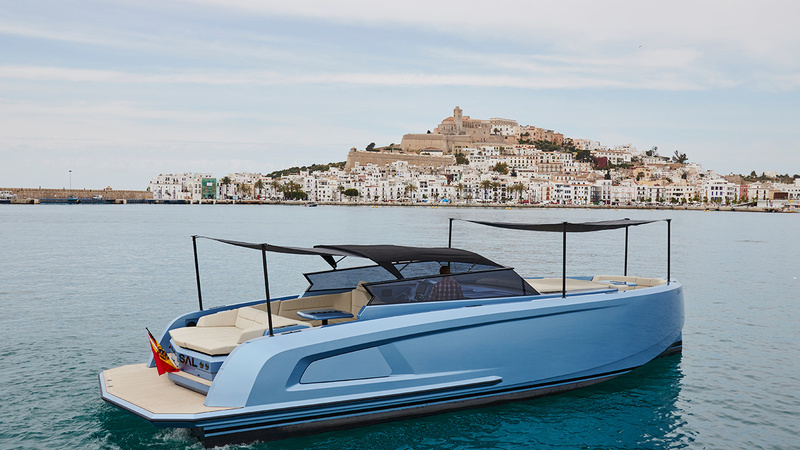 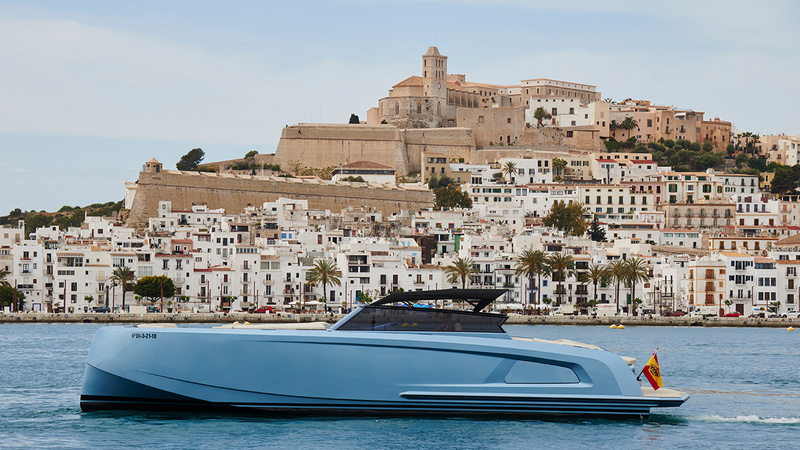 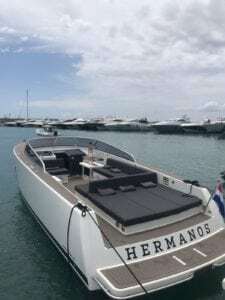 This Vanquish 43 bentley blue is brand new and one of the most beautiful boats on the Island of Ibiza and now possible to be chartered. 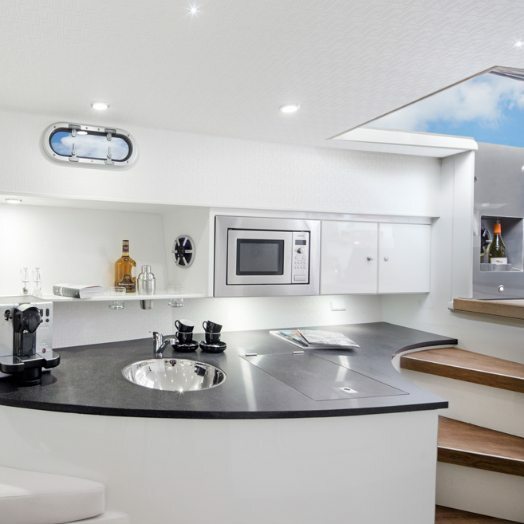 including towels, F&B, mooring, insurance and captain. 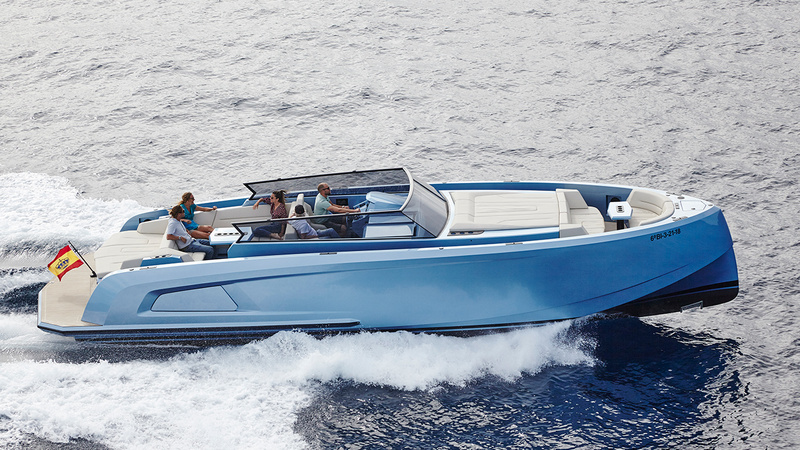 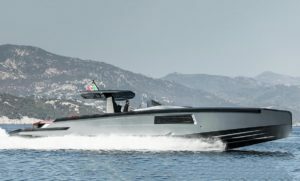 Interested in the VANQUISH 43 - SAL?